First of all let's remember a standart group policy precedence: Local — Site — Domain — Organisation Unit (LSDOU). From less specific level to more specific. It means that Local GPO settings will apply first, then Site-level, Domain-level etc. And the last applied (OU GPO) settings have the highest precedence on the resulting system. However, if a domain administrator didn't set some settings in the higher-level GPOs (e.g. 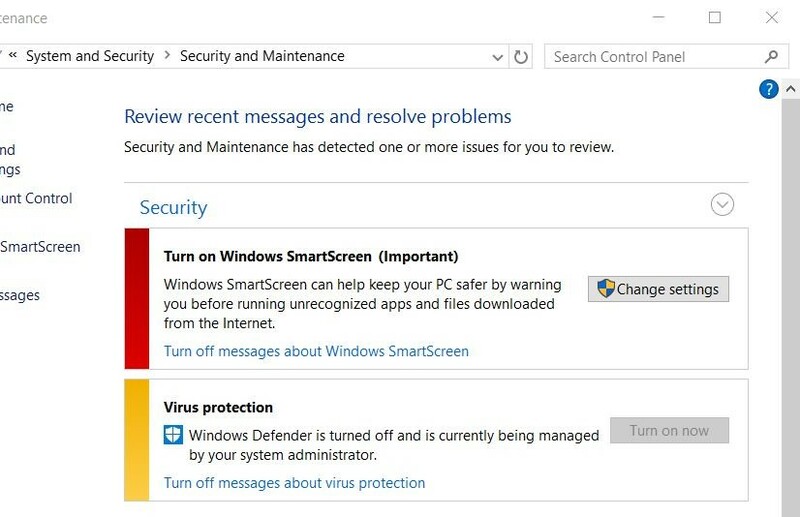 Enable/Disable Windows Defender service) but the same settings have been configured on the Local-level GPO — the last ones will be apply. Yes, even the machine is a domain member. Well, how to detect these actions of intruder using digital forensics methods? Actually, it's not a big deal if we have a hard disk clone (image) for investigation. Also you can check the Microsoft-Windows-GroupPolicy Operational.evtx log file for Event ID 4016 (Windows 10) occured at the same time with Registry.pol changed. Note: as I discovered, only changes were made in Administrative Templates are registering in GPO logs. In this example I've copied all Local policy files manually to the %systemroot%\System32\GroupPolicy folder (it was a VMware virtual machine, so you can see VMware-DnD folder) and after 10 minutes I've executed gpupdate /force command. 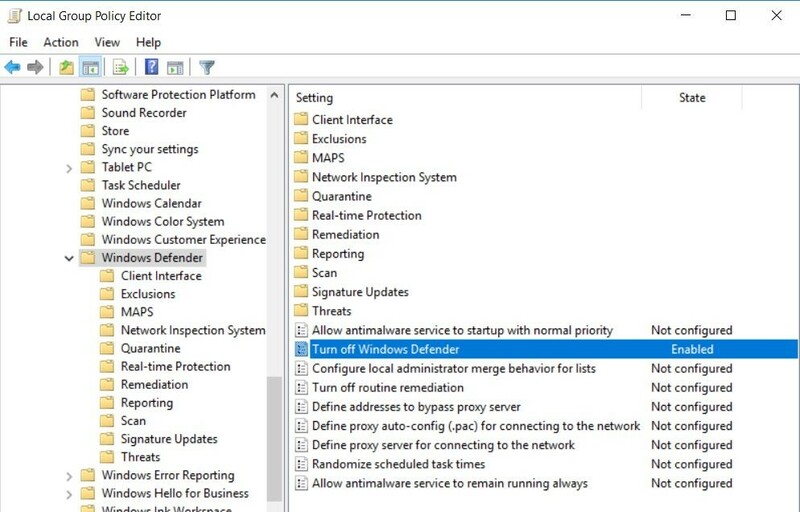 You see that Windows Defender state was changed to OFF — because this option I made in Local policy before copying. Ok, in conclusion — if some unexpected configuration changes were detected on the computer, try to check if it was an intruder-driven Local policy changing or not. Thank you again for attention! I'll be back soon with a new good stuff!